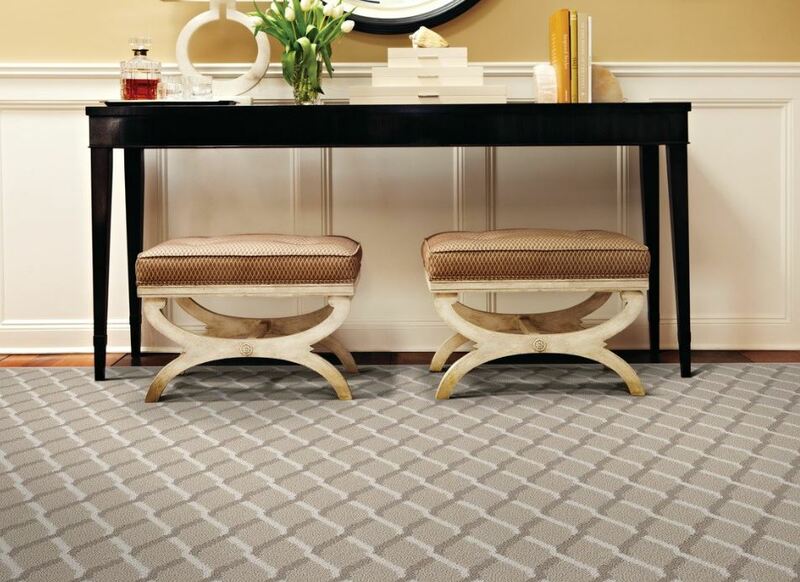 Enhance any room’s décor by adding stylish new flooring. At Millennium Class Carpet, we offer a wide a variety of high-quality flooring options for your home or business. You will be able to complete any renovation project with our products which come in numerous colors, styles, materials, and sizes. We offer free estimates and Shop-At-Home Service. We are proud to serve customers in Nassau, Suffolk, Queens as well as New York City. Monday – Thursday: 9:30 a.m. – 7:00 p.m.
Friday & Saturday: 10:00 a.m. – 6:00 p.m.
Sunday: 12:00 noon – 4:00 p.m.